The word 'paper' is American English. In British English we say 'essay'. 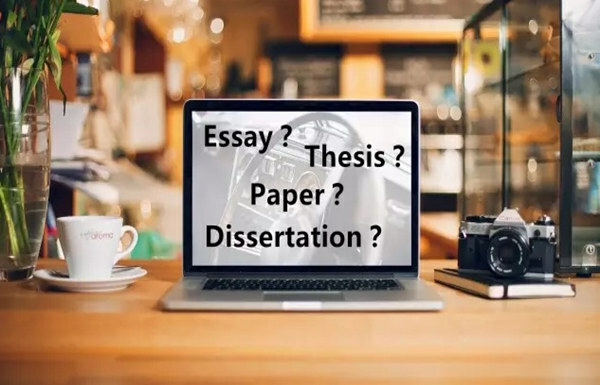 Papers or essays are generally related to undergraduate degrees. The word 'thesis' is generally associated with the final piece of writing for a PhD student. A 'dissertation' is for a master's degree.